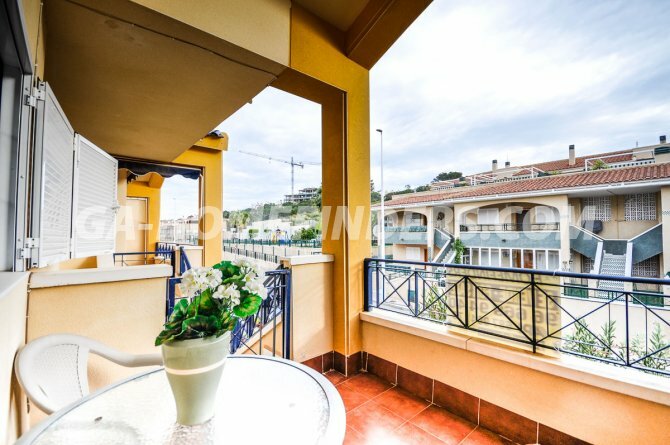 Novamar IV. 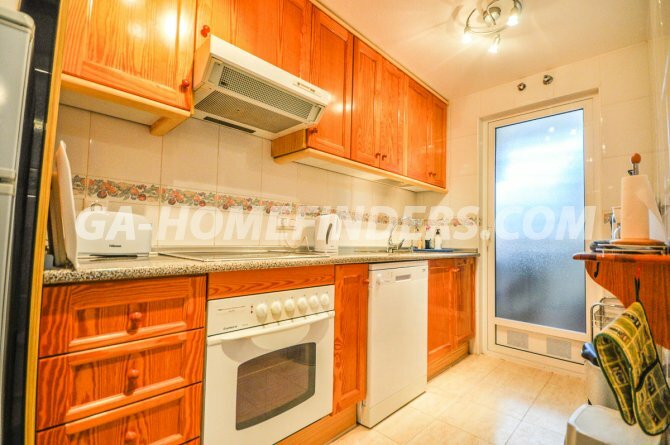 Top floor apartment with 2 bedrooms and 2 bathrooms, fully equipped kitchen and utility room. 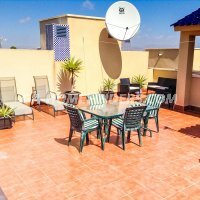 It is furnished, has 3 air conditioning units in different areas of the apartment (hot and cold), has fitted wardrobes in both of the bedrooms, all windows have grills and shutters. 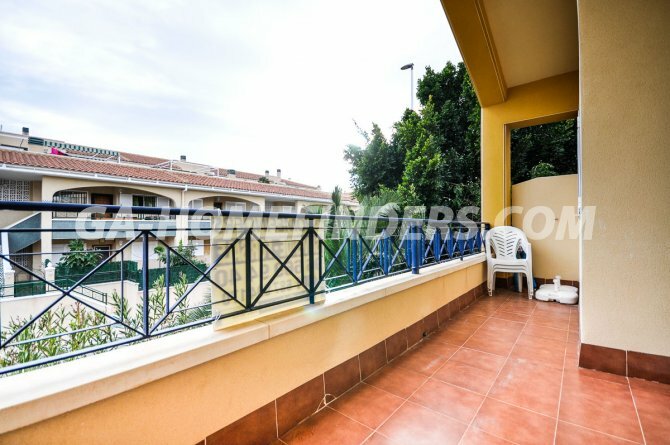 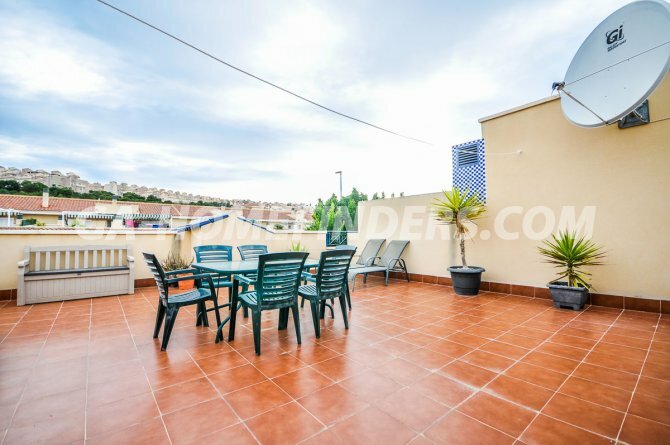 It has a nice terrace and a very large solarium with wonderful views. 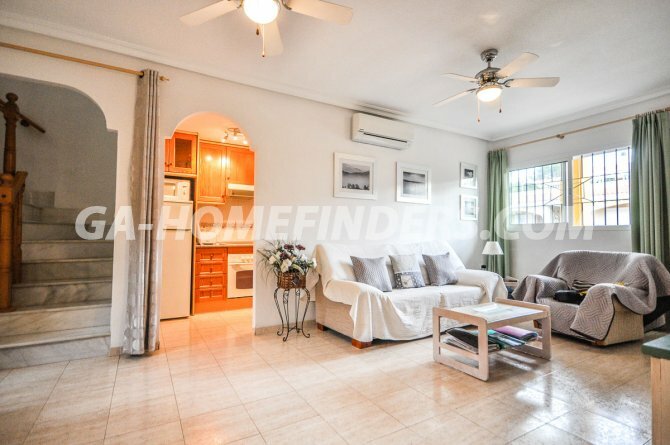 It has a parking space in the garage. 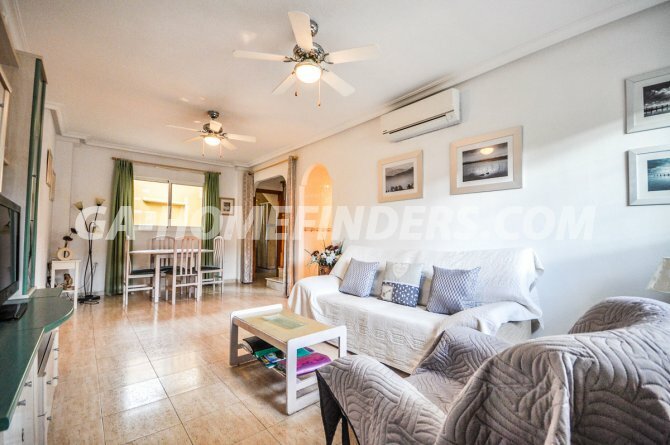 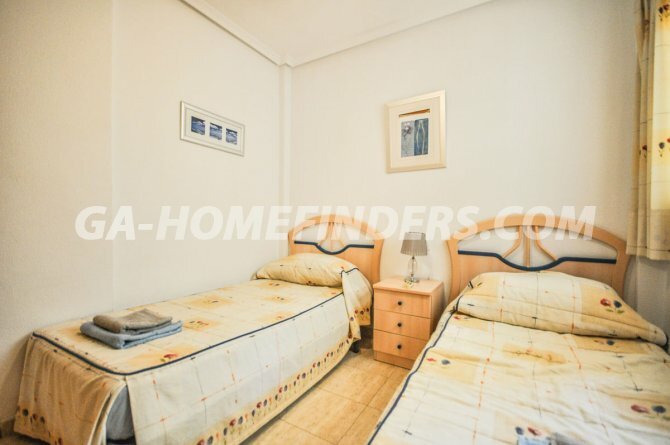 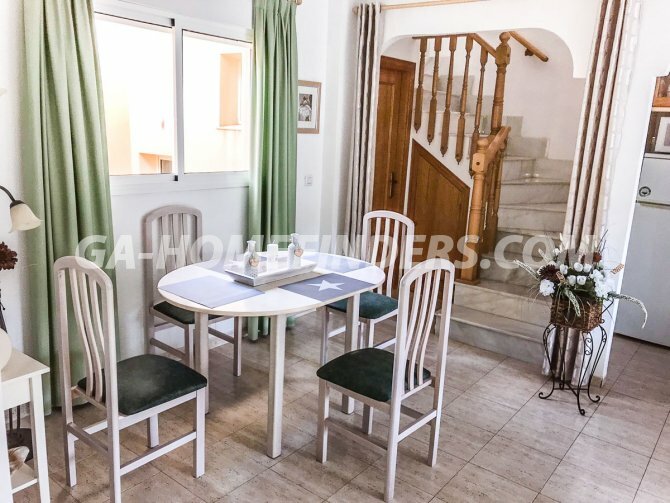 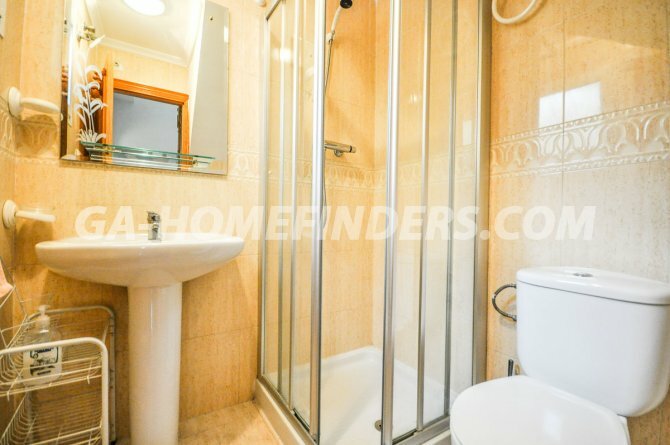 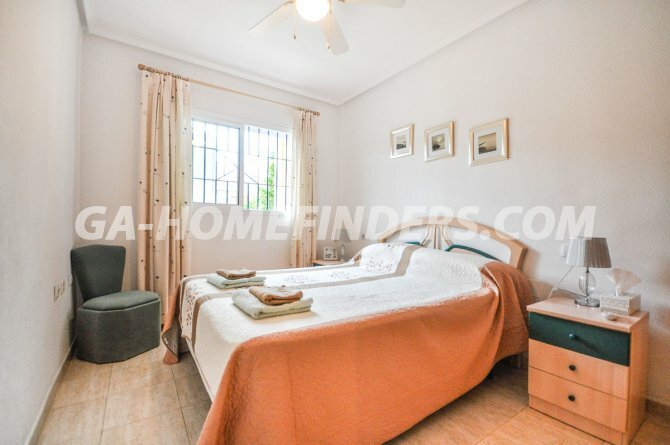 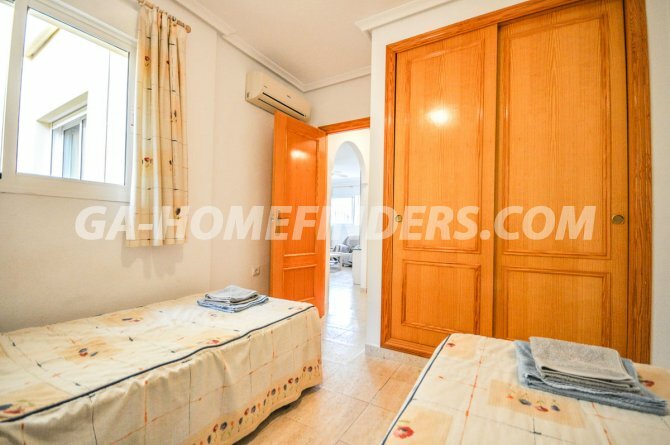 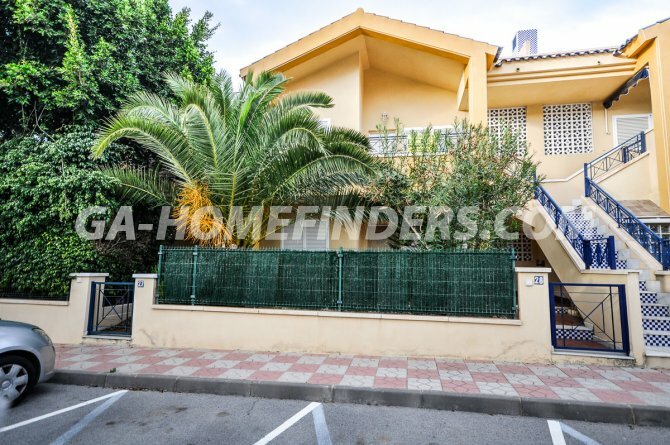 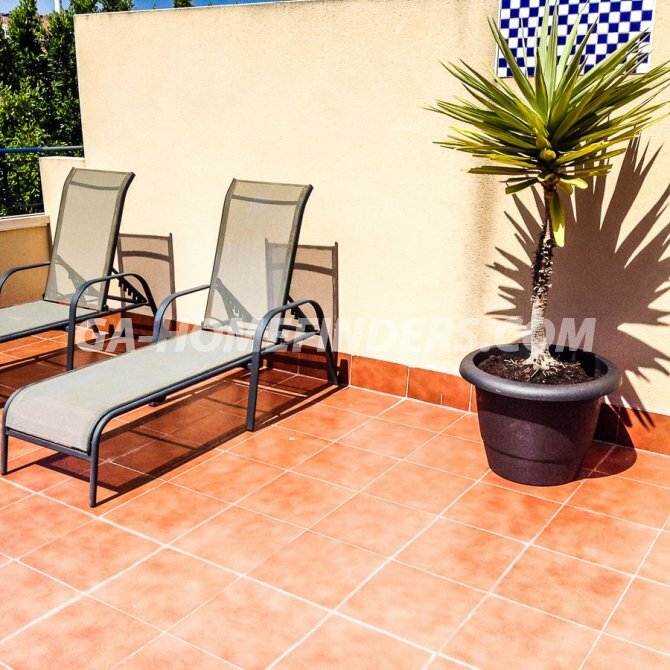 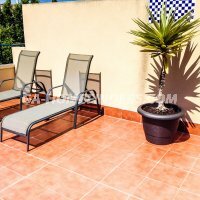 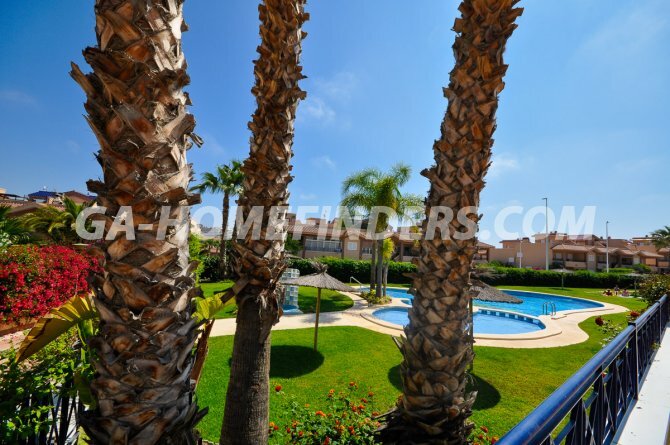 The apartment is in the lower part of Gran Alacant, located in a fabulous gated and very quiet urbanisation, has a communal pool with large green areas. 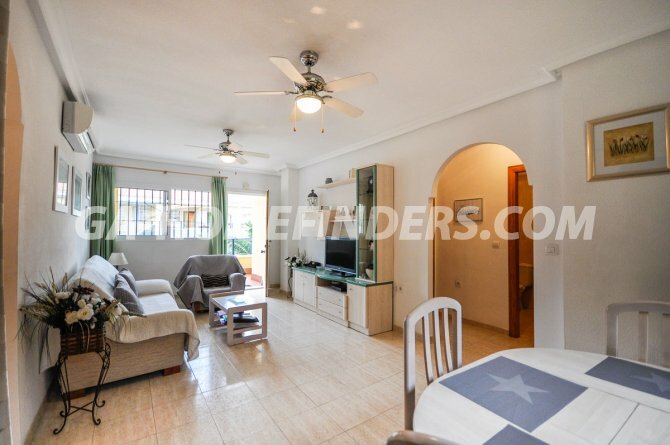 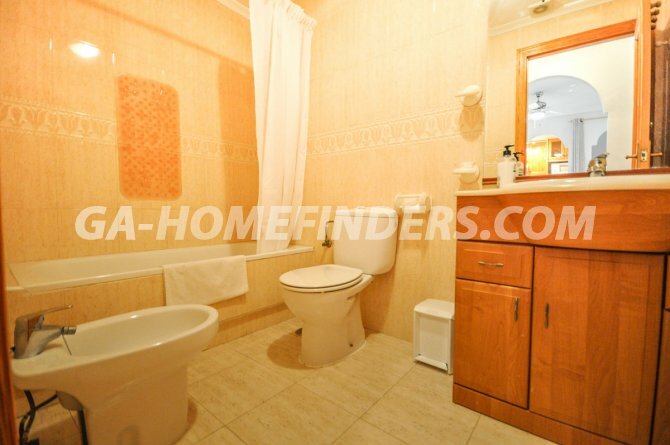 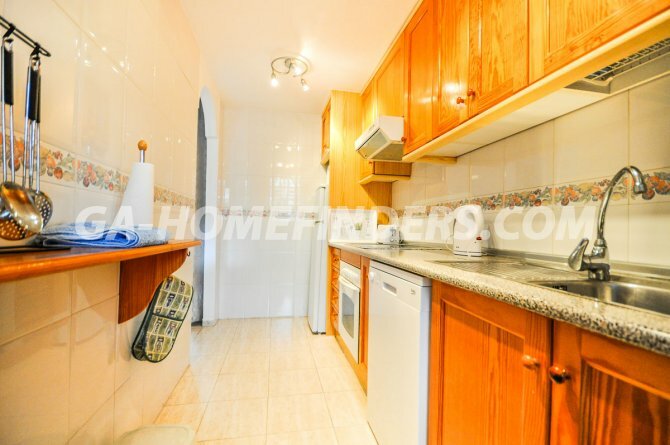 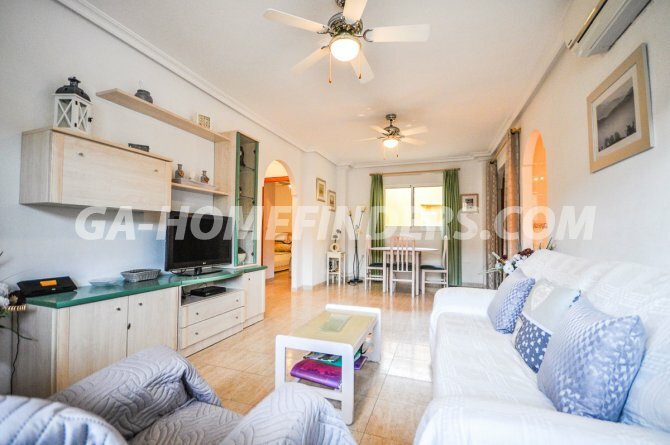 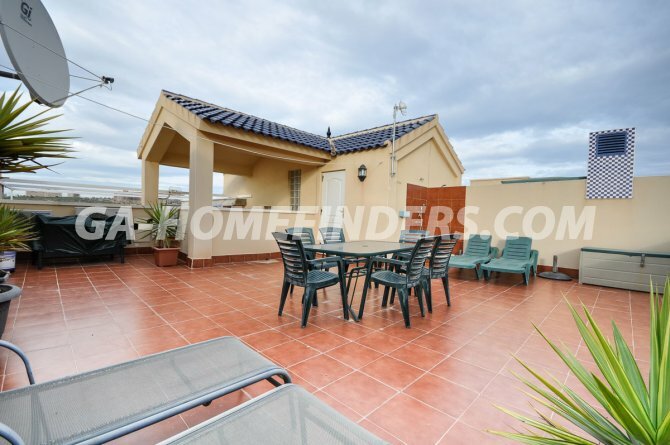 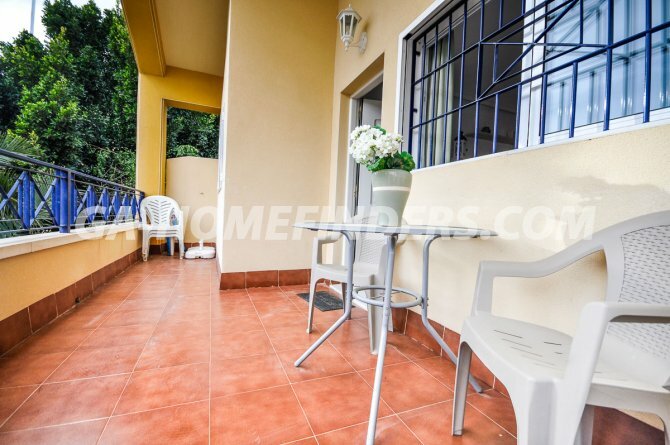 Located just 1km from Carabasí beach, it is very close to services, shops, bars, restaurants and public transport.